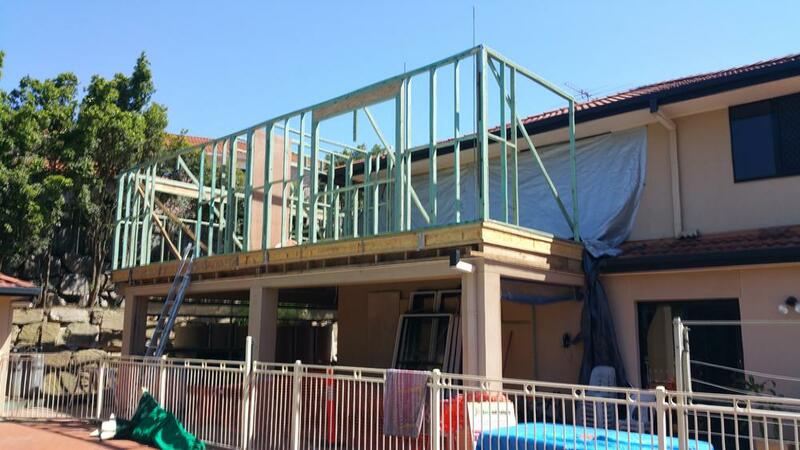 Second Nature Builders is one of Brisbane’s premier construction companies, who specialise in house extensions. 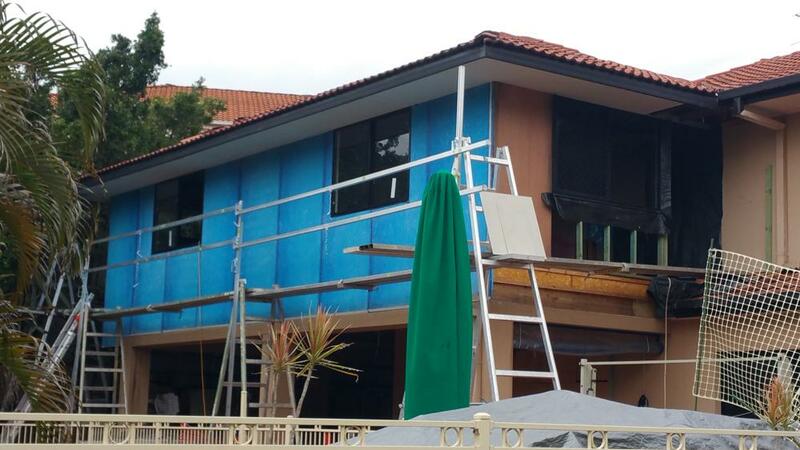 Second Nature Builders is based in Mitchelton, North Brisbane and offer over 25 years experience in the building industry. 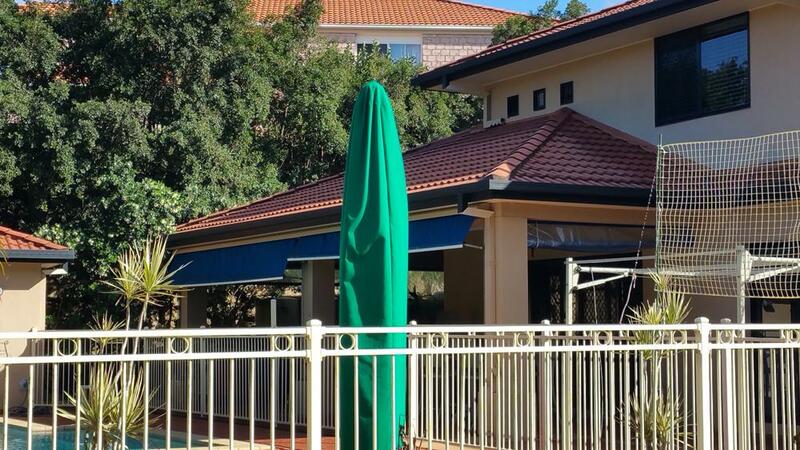 For a no obligation free quotation, contact Sean 0438 325 566 to discuss your building extension ideas or complete our user-friendly quote form. A home extension can serve many purposes. For some families, it may be a necessary project to make their homes more livable. For others, it may simply enhance their living space for more fun or functionality. Whatever the case may be, it is essential to trust your extension to the right builder. 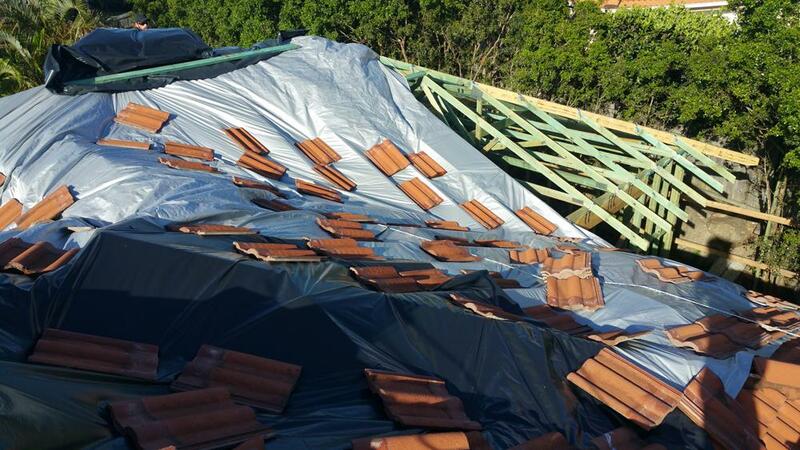 Second Nature Builders is licensed and experienced, having completed many jobs throughout Brisbane. Our work provides a luxury touch at affordable prices. 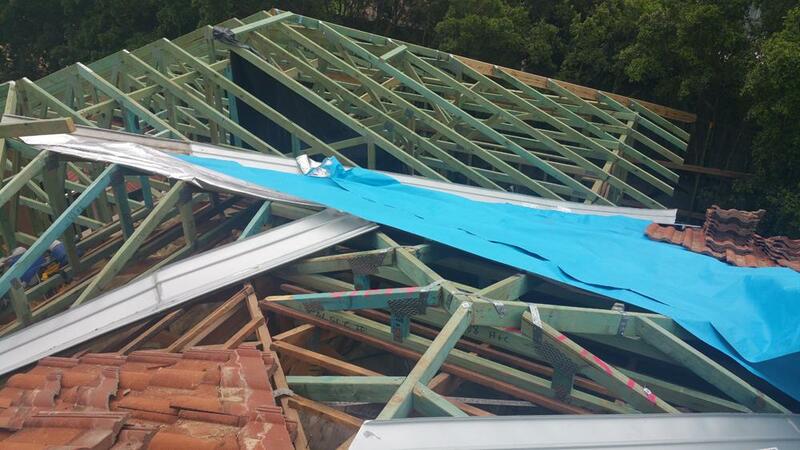 This is why we are an excellent choice for your home extension goals. 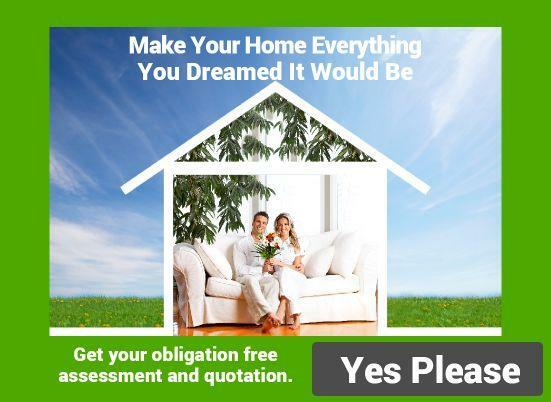 While many homeowners have an end goal in mind, very few know how to make that dream a reality. That is why we have developed an effective step-by-step process to help clients walk through the experience for ultimate success. Initial Meeting: This meeting between the builder and client is essential for laying the conceptual groundwork of your extension. At this meeting, we can help visualise the extension, discussing what its purpose should be and what limitations are in place. This meeting usually happens in your home in order to best capture the possibilities for your extension. We will provide advice about what steps to take next. This can include getting architectural drawings, engineering consultations, council approvals and more. We have various connections throughout the industry if you need help moving your plans forward. Consultation: At this point, the project is still conceptual. During consultation, we can provide more specific information about the project and preliminary pricing estimates. This is the time to work your big dreams into a practical budget. A smart, realistic budget is necessary to keep the project on track. Quotes: Once you have a plan and budget in place, it is necessary to move ahead with an official builder. If you are interested in hiring Second Nature Builders, we will happily provide you with a concrete quote. Our quotes are carefully developed, and they are invested with ample detail to be as accurate and transparent as possible. Our quotes include all aspects of the process, which gives clients a better sense of where their money will be spent. Construction: As a premier builder, our multi skilled team takes pride in completing most aspects of the work in house which also means a continuity of work and a minimal reliance on subcontractors. When we do engage a specialist subcontractor, we work with only the best and most established sub-contractors. 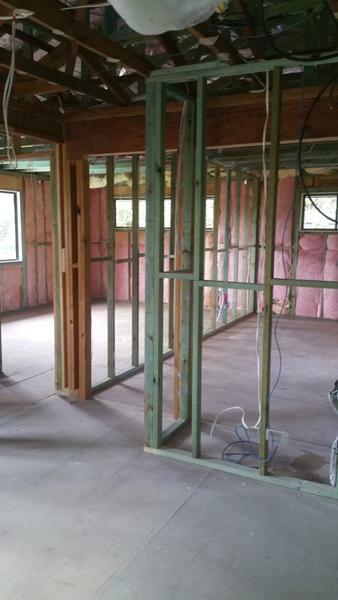 During construction, we update the clients weekly with photo documented reports and encourage regular meetings. These meetings discuss the progress and address any questions clients may have regarding the extension. Provisions: There are many costs associated with the process, and we make sure all costs are fully accounted for every step of the way. We disclose all prime costs for items like fixtures, and we also disclose provisional sums for work on plumbing and electrical. For more transparency, clients can see the actual contractor invoices. Clients can be as involved as they wish to be, and we are happy to work with clients who want to complete some of the work on their own. 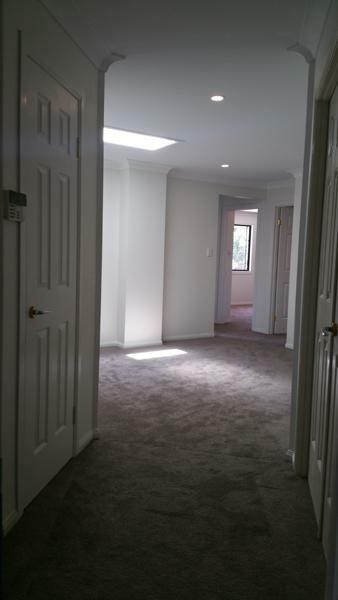 At Second Nature Builders, we know that there are many choices for a builder in Brisbane. However, we also know that many of these companies make big promises but have lackluster delivery. That is why we focus on providing house extensions that meet your unique needs. This includes the nature of the extension in addition to the transparency of the budget. 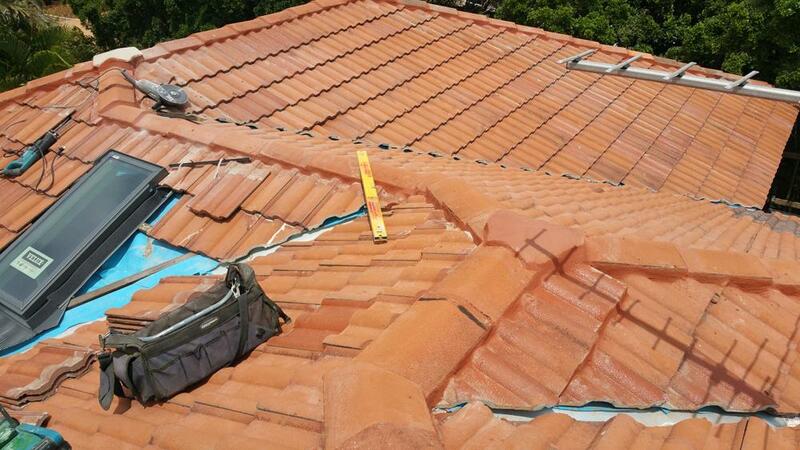 Our established connections throughout the industry ensure that our sub-contractors are dependable, and we pride ourselves in providing consistent, quality work at an affordable price. For further information, contact Sean 0438 325 566 to set up an initial meeting or complete our user-friendly quote form.